In a pet store “small animals” covers a wide variety of furry pets, other then kittens and puppies! We specialize in caring a large variety of colorations and patterns among all of the most popular small animals as well as all of the cages and supplies you will need to take a new little pet home. Bunnies and Guinea Pigs are probably the most popular “first pet” for young children although they are very rewarding to all ages! 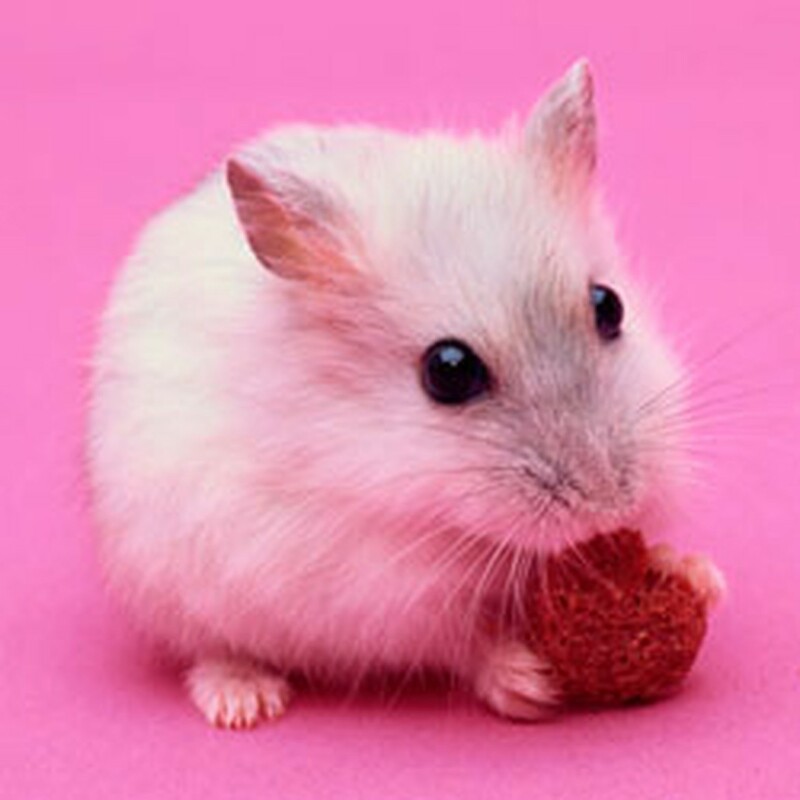 Hamsters and Gerbils also are very entertaining as a family pet. All pets need supervision when interacting with children, but Ferrets, Chinchillas, and Hedgehogs must always have adult supervision. Ferrets are extremely curious. Chinchillas are agile jumpers and very fast, and hedgehogs have those pesky spikes. All Small Animals will chew on anything, so they must be caged when not supervised and allowed to play only in areas that are carefully examined for wholes, edges, wiring, and other dangers such as household plants!